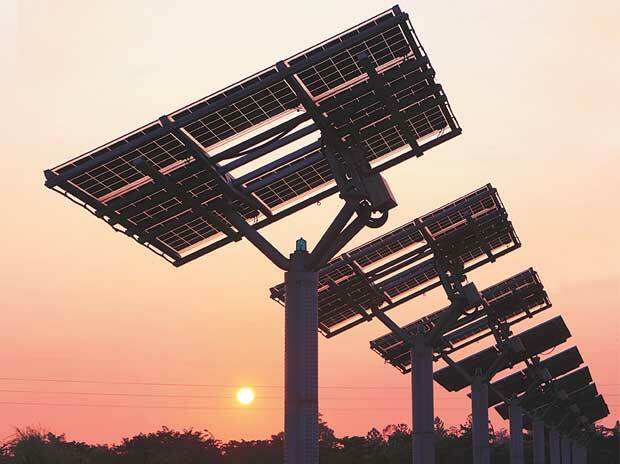 Is India's renewable energy sector ready to embark on Yieldco model? India’s position is thanks to the strong focus of the government on renewable energy as well as timely implementation of renewable energy projects. The report also suggests that with the growing number of jurisdictions contracting utility-scale renewable energy through competitive auction processes, renewable energy is increasingly proving its mettle against conventional energy generation. Renewable energy auctions in India, South Africa and Peru saw bids that fossil generators would struggle to match. “The falling cost of renewables and their growing ability to challenge and displace fossil fuel generation without subsidy, once long-term power purchase agreements (PPAs) from creditworthy counterparties, are an option in any market,” EY said in a press release. The report also highlights Chile as one of the first markets to enable economically viable renewables projects to compete directly with all other energy sources. At the same time, Brazil’s renewables sector is showing surprising resilience amid an economic downturn and its underdeveloped solar market remains a potentially lucrative lure. And, Mexico’s recent power auctions have opened the door to multi-billion dollar opportunities under a new liberalised energy market. The European markets appear to be scaling back their ambitions as they address the challenges of mingling increasingly mainstream renewables with a legacy of centralised conventional power generation. Argentina was the highest-scoring new entrant. The transformation of the country’s economy and rollout of an ambitious renewables programme under its new pro-market government bring it into the index at 18th position. The index ranks 40 markets on the attractiveness of their renewable energy investment and deployment opportunities, based on a number of macro, energy market and technology-specific indicators. The methodology has been refreshed in the May edition to reflect greater focus on energy imperative, policy stability and routes to market.